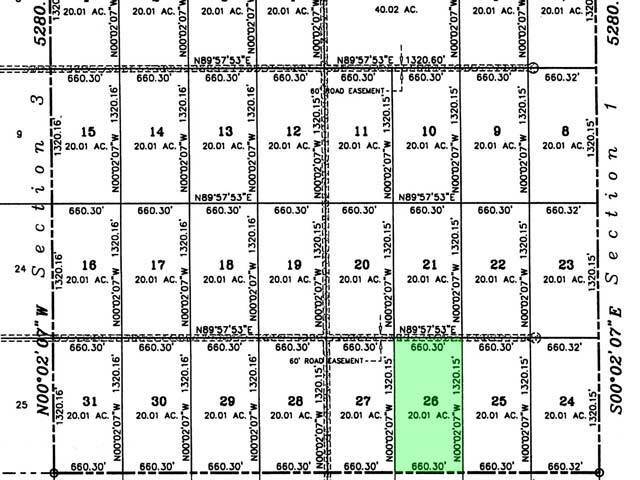 Installments as low as $185 monthly! 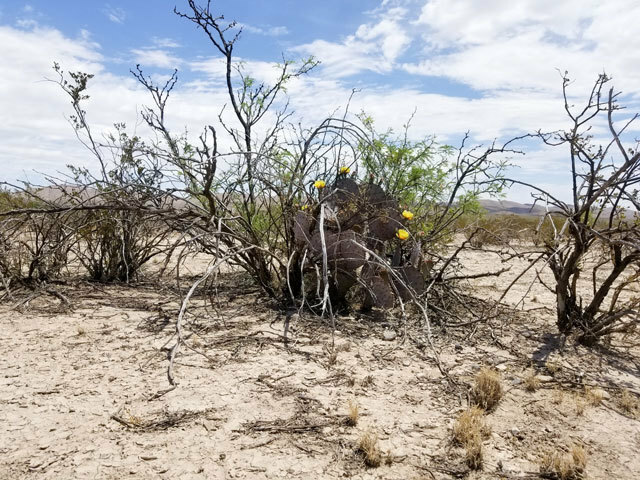 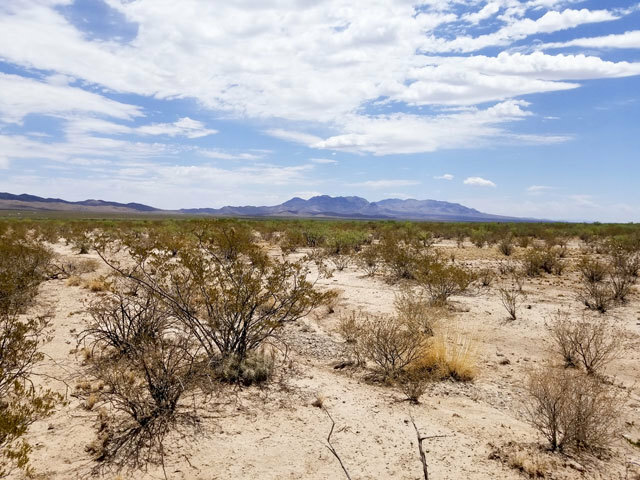 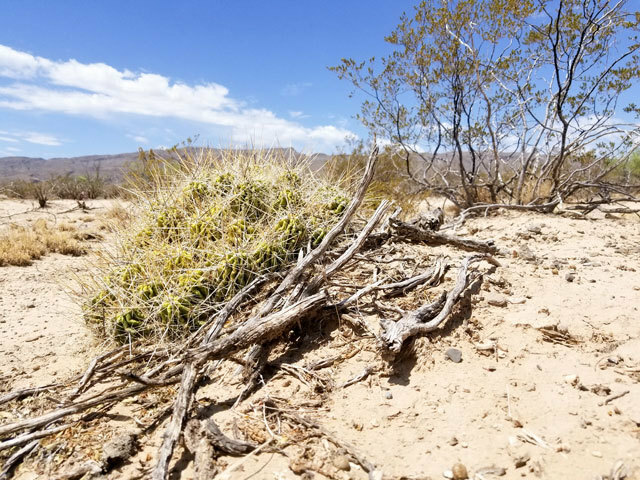 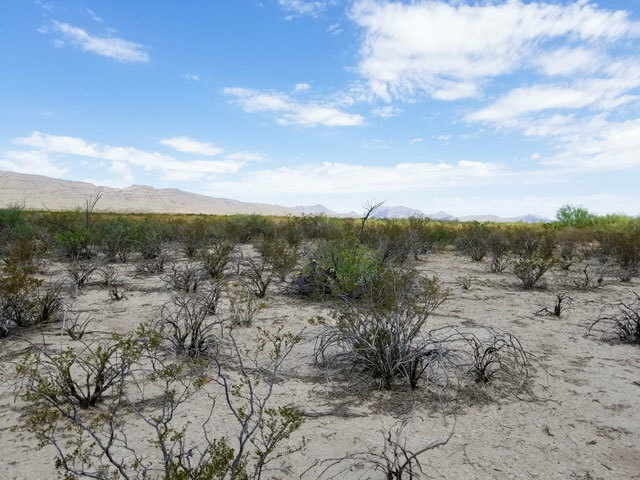 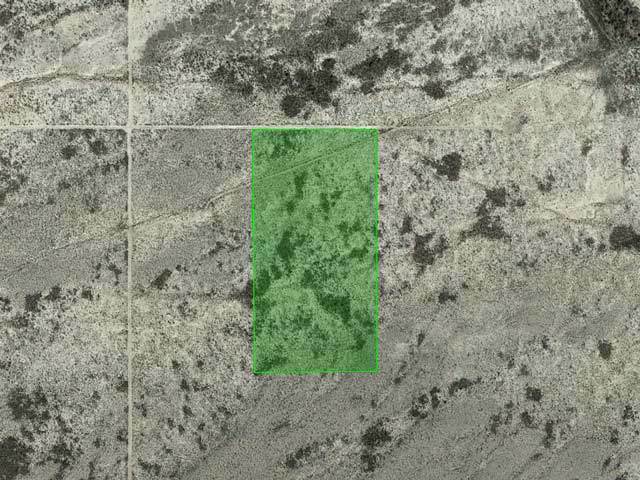 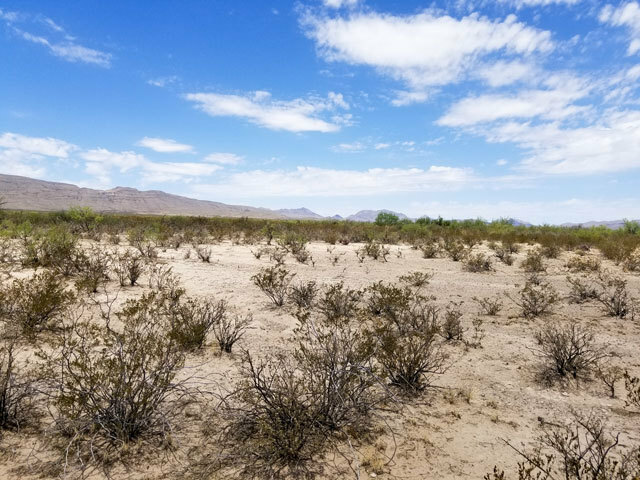 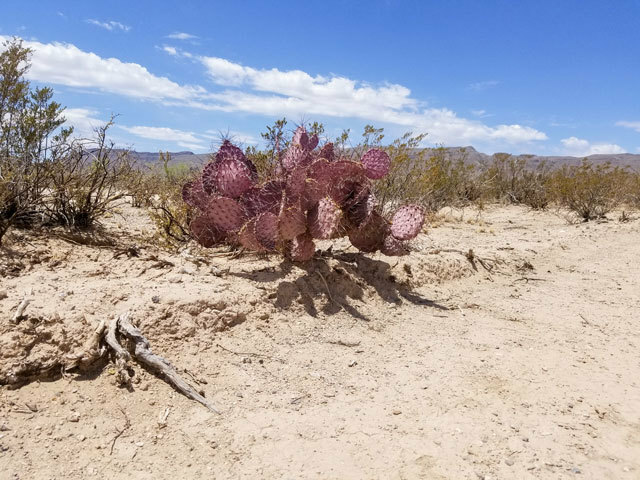 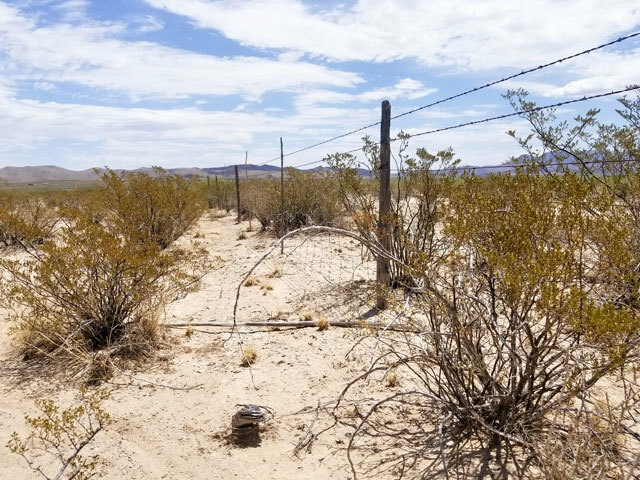 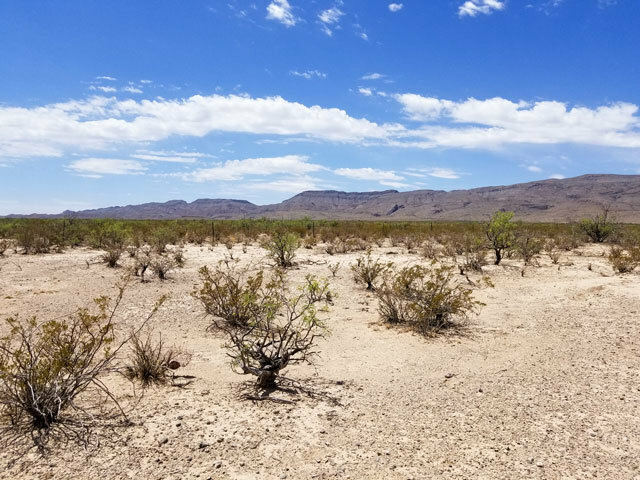 This 20 acre ranch property is located about 60 miles east of El Paso, Texas, in Hudspeth County. 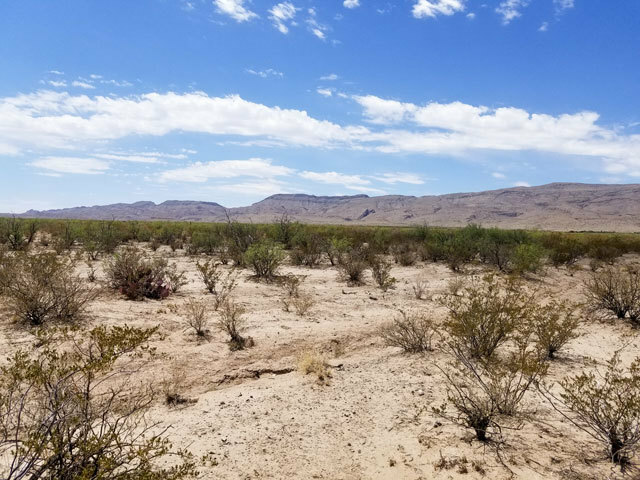 The property is surrounded by plenty of wide open land and provides the perfect location for peaceful, quiet, seclusion. 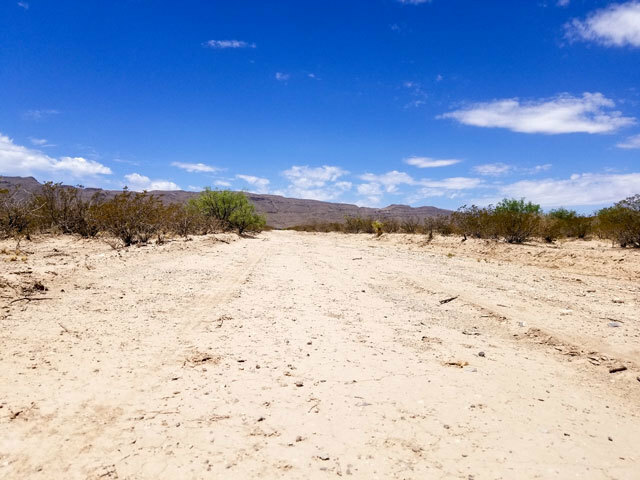 This West Texas Ranch has big potential and combines the tranquility of a rural plot with the proximity to highway access and everyday conveniences. 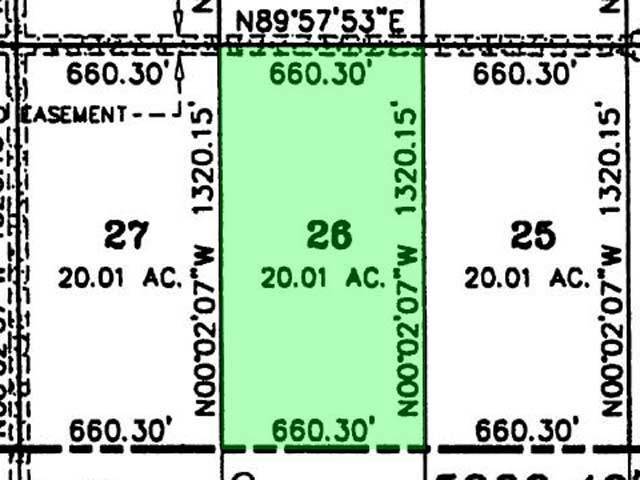 with monthly payments of approximately $185.